Instagram users are bothered with the couple’s picture as they think the 19-year-old model is too young for the 35-year-old reality TV star. 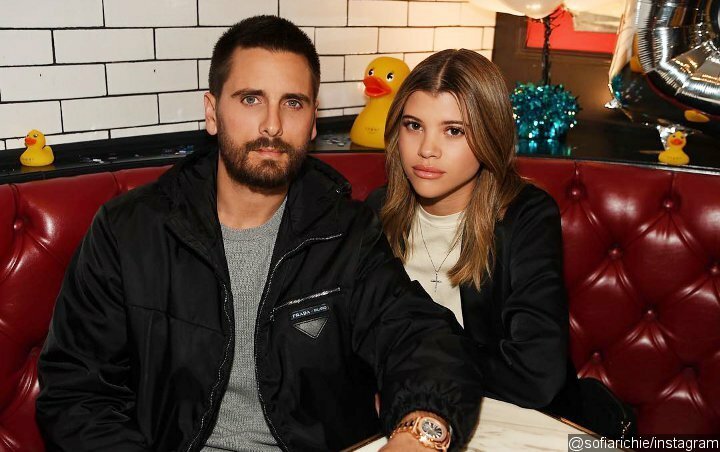 Scott Disick and Sofia Richie have been dating for more than a year now, but that doesn’t mean people are getting used to see them together. The pair, who sparked criticisms since the beginning of their relationship due to their 16-year age gap, just reminded everyone how awkward their relationship is. The 19-year-old model took to her Instagram page on Friday, February 8 to share a photo from her date with Scott at the Sugar Factory in Las Vegas. While Sofia posted it to promote a “Sweetheart Party” at the San Diego outlet this Valentine’s Day, February 14, it’s actually a throwback photo taken during their sugar-loaded date on January 4. But some others managed to see the love between the two. “Awe. The look of true love,” one gushed over the couple. Scott was previously asked by Kim Kardashian in an episode of “Keeping Up with the Kardashians” about his 16-year age difference with his girlfriend. “Do you ever find yourself in a moment when you’re like, ‘grow up,’ ” she quizzed him. The restaurateur responded by saying that Sofia is pretty mature herself, and that she’s more likely to tell him to grow up.